Brazil striker Gabriel Jesus has revealed his struggles with ​self-doubt after receiving heavy criticism for his performance at the FIFA World Cup last summer. 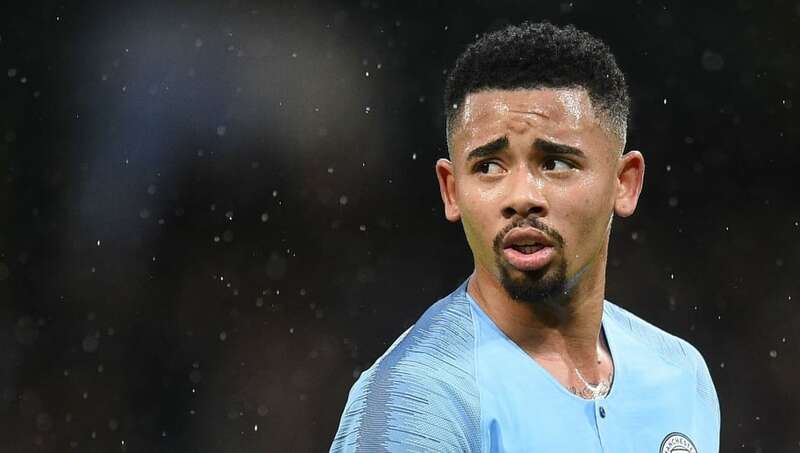 Condemnation of his displays in Russia evidently affected the 21-year-old, who appeared to be unsure and hesitant during the early stages of the season for ​City. Speaking to ​Globo Esporte about the troubles he faced, ​Jesus admitted: "Today it weighs nothing, but it was very difficult to assimilate. My family and friends have helped a lot. Recent performances demonstrate Jesus' growing belief, with the former Palmeiras forward having netted ten times since the turn of the year, including a four-goal masterclass in the League Cup against Burton Albion and a brace at home against ​Wolverhampton Wanderers in the ​Premier League.